Nothing is more important to us than your military reunion. Whether it’s for a group of 1,000 or just a few of your buddies, we can help make it a true hero’s welcome. In Columbus, GA you’ll find a strong military heritage along with over 46 attractions, incredible dining and unique entertainment options—including the National Infantry Museum and Soldier Center and the National Civil War Naval Museum at Port Columbus. 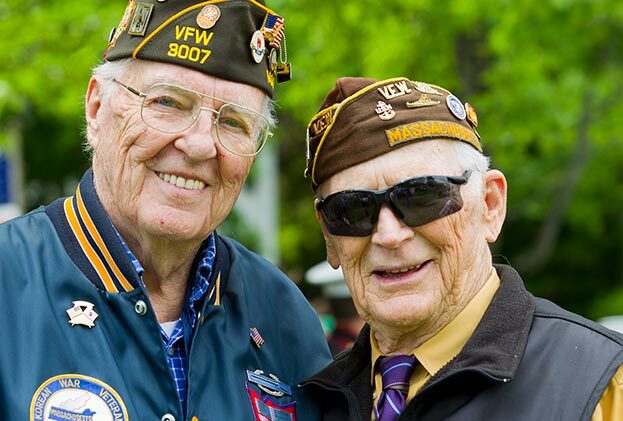 Our hotels are military reunion friendly offering comprehensive amenities, impeccable service, reasonable room rates with breakfast and hospitality rooms. Our staff will provide a variety of helpful services to make reunion planning easy. No other destination will make your military group feel more welcomed, or provide more value than Columbus, GA. Provide your information below and one of our military reunion specialists will contact you.